2 Figure 2. 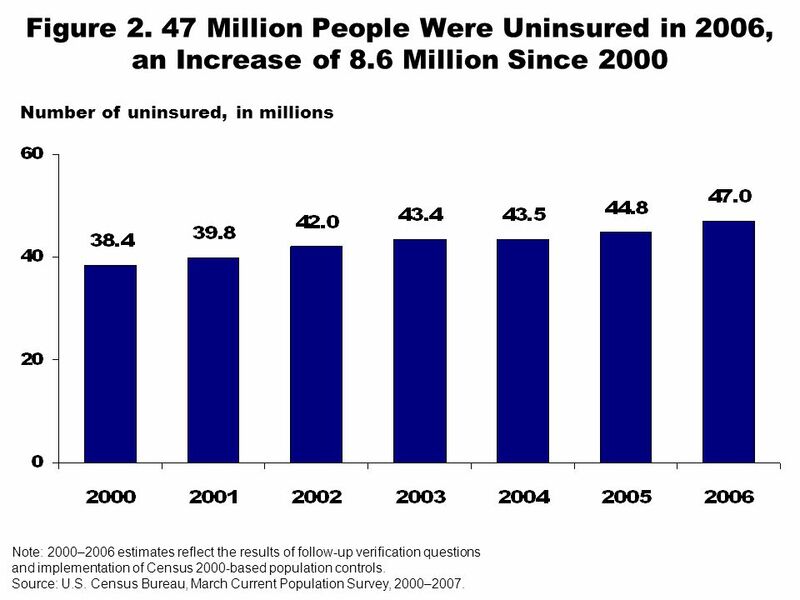 47 Million People Were Uninsured in 2006, an Increase of 8.6 Million Since 2000 Number of uninsured, in millions Note: 2000–2006 estimates reflect the results of follow-up verification questions and implementation of Census 2000-based population controls. Source: U.S. Census Bureau, March Current Population Survey, 2000–2007. 3 Figure 3. 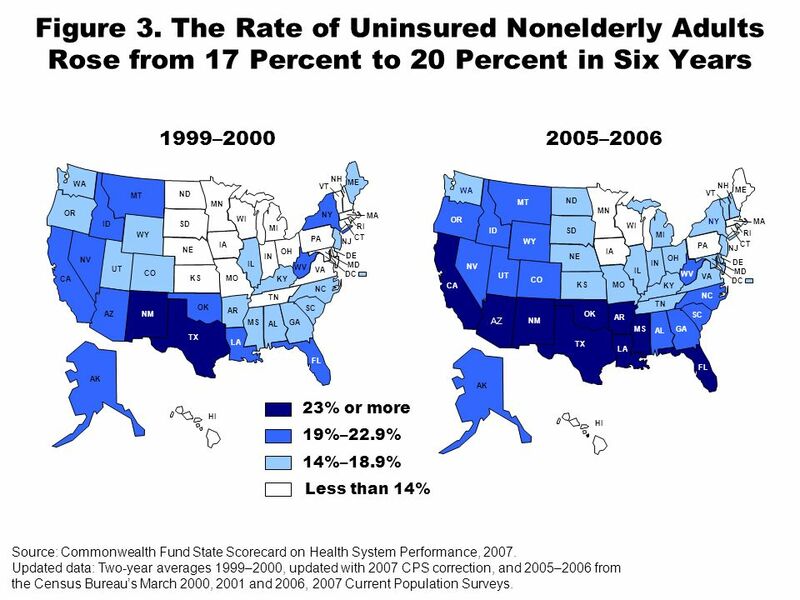 The Rate of Uninsured Nonelderly Adults Rose from 17 Percent to 20 Percent in Six Years Source: Commonwealth Fund State Scorecard on Health System Performance, 2007. Updated data: Two-year averages 1999–2000, updated with 2007 CPS correction, and 2005–2006 from the Census Bureaus March 2000, 2001 and 2006, 2007 Current Population Surveys. 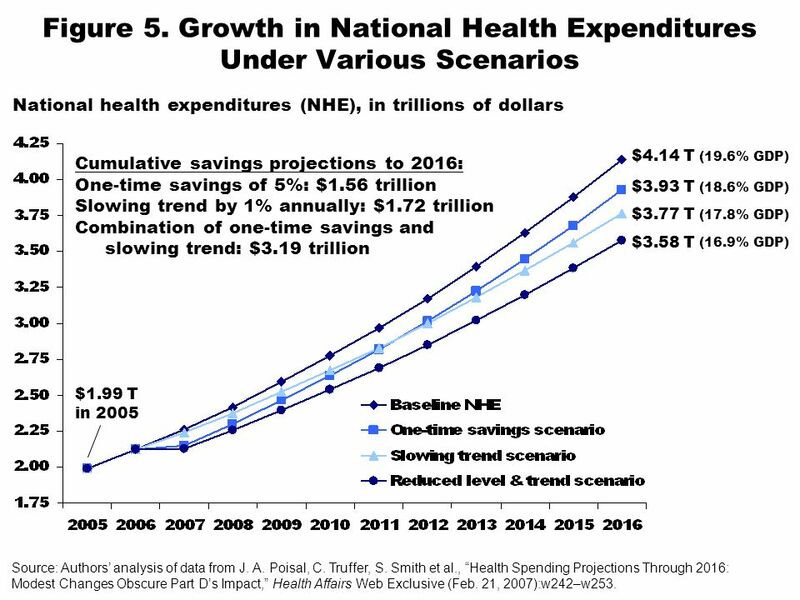 6 Figure 6. 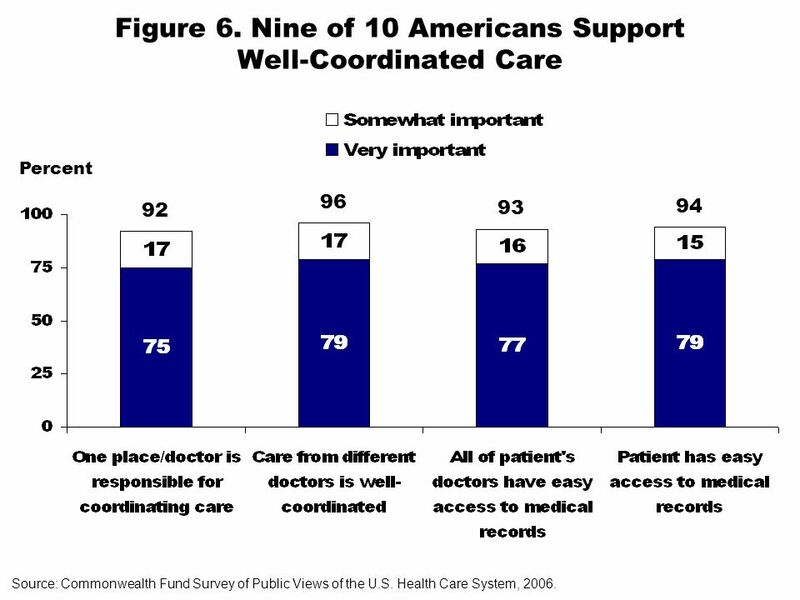 Nine of 10 Americans Support Well-Coordinated Care 92 96 93 94 Percent Source: Commonwealth Fund Survey of Public Views of the U.S. Health Care System, 2006. 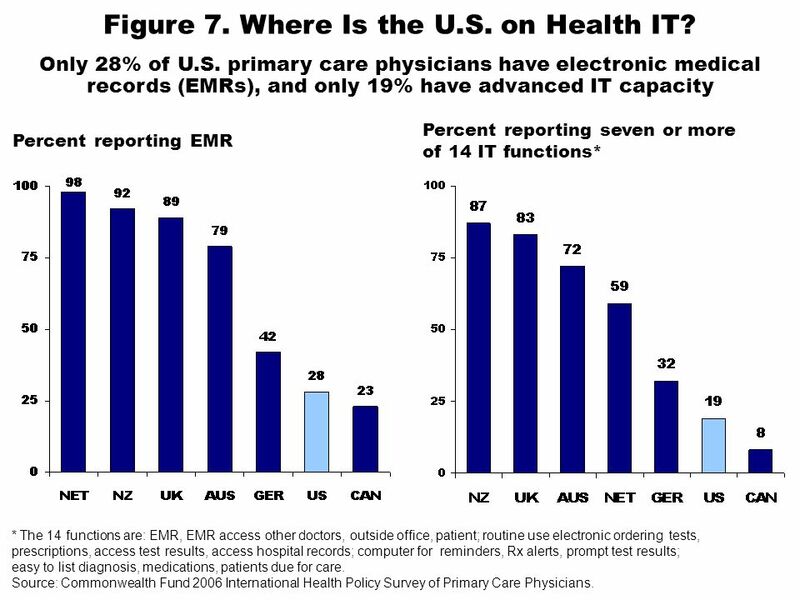 Download ppt "Figure 1. 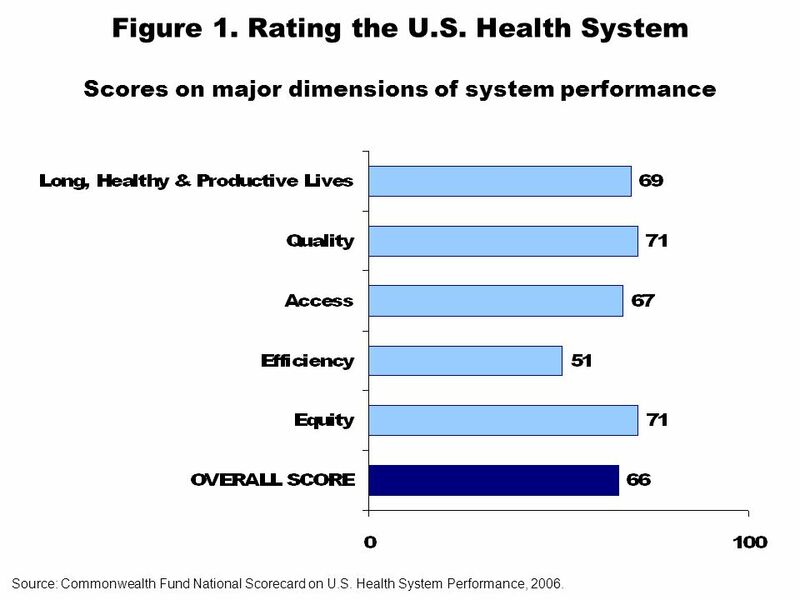 Rating the U.S. Health System Scores on major dimensions of system performance Source: Commonwealth Fund National Scorecard on U.S. Health System." Medicare: The Essentials Juliette Cubanski, Ph.D. 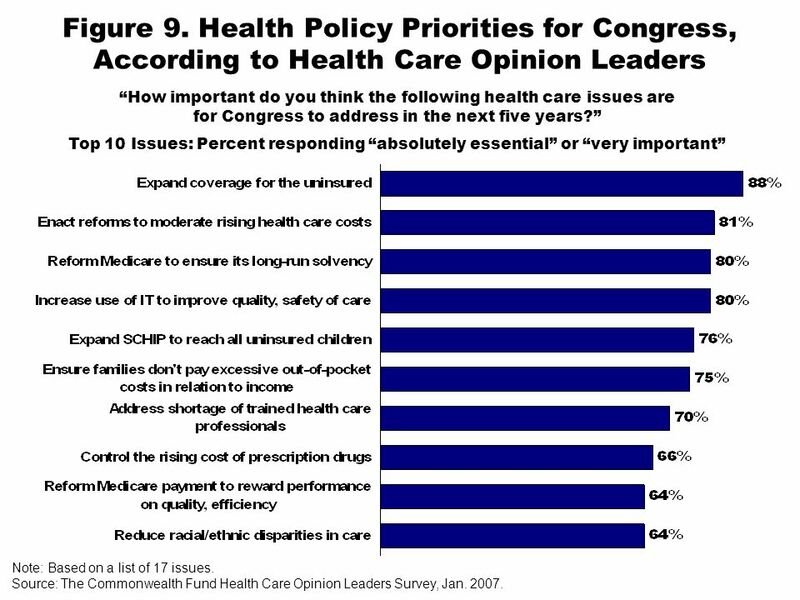 Principal Policy Analyst Kaiser Family Foundation for Alliance for Health Reform Washington, D.C. March. AFL-CIO. 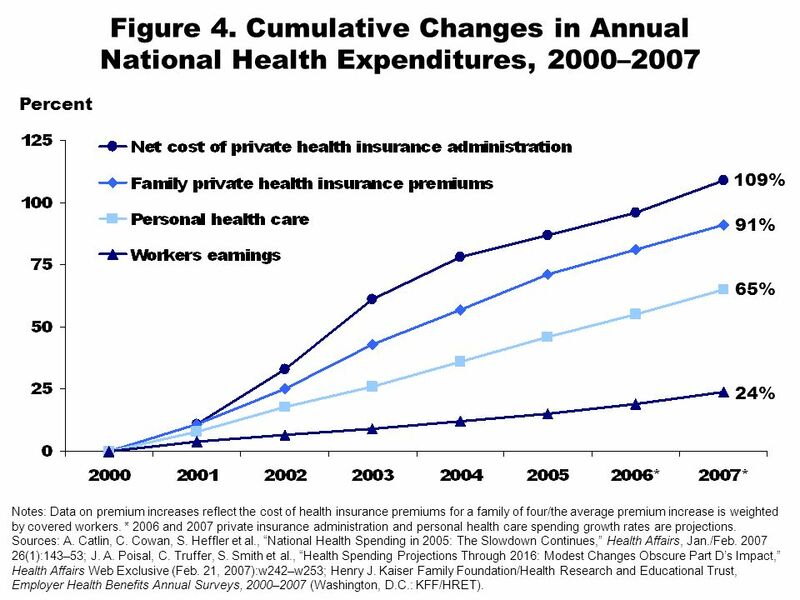 Costs Have Been Eating Up More and More of Our PAYCHECKS. 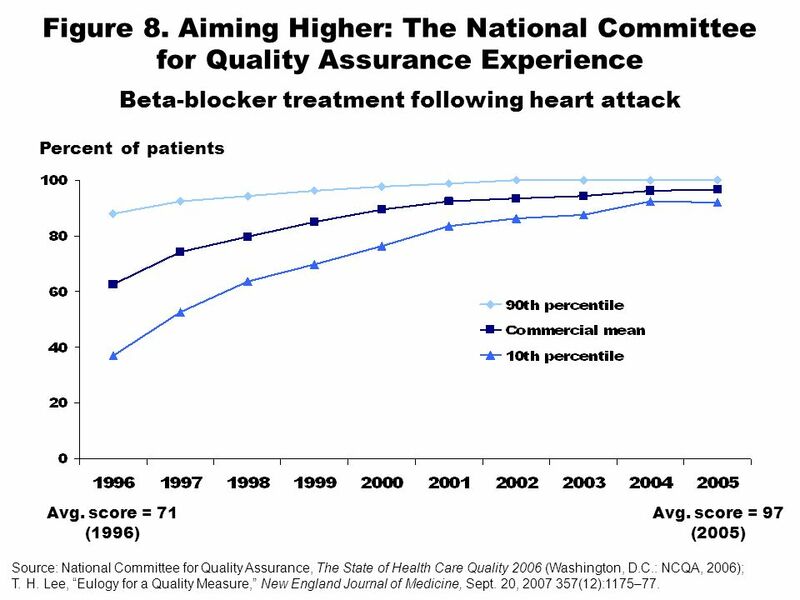 TABLE OF CONTENTS CHAPTER 1.0: Trends in the Overall Health Care Market Chart 1.1: Total National Health Expenditures, 1980 – 2006 Chart 1.2: Percent.